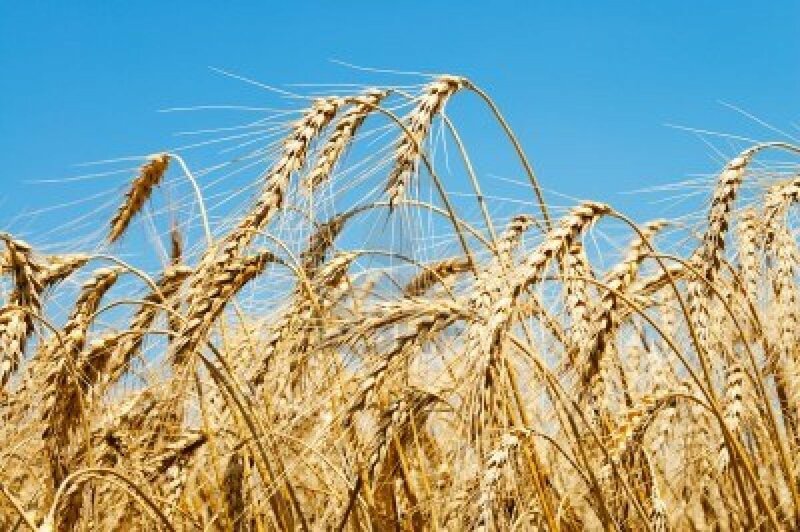 Autism in Paradise: Is Wheat Healthy? Wheat...wholesome wheat. Good for everyone? Make no mistake—I love wheat. I adore gluten and gliadin, the proteins in wheat that give cakes and breads their airy elasticity. Freshly baked bread…yum. Cakes and cookies fresh from the oven. Who doesn’t love these treats? Delicious goodies...all made with wheat. As it turns out, approximately 18 million people, or 6% of the population are affected by gluten sensitivity, according to the Center for Celiac Research & Treatment. And for the past few decades some autism parents have discovered eliminating wheat from their children’s diets resulted in improved behavior and reduced autism symptoms. Yet when I decided Ryan would go gluten free, his allergist at the time had a fit—this despite the fact that a blood test showed extremely high levels of wheat antibodies. He said as long as he was not having immediate, anaphylactic reactions wheat should remain in his diet. So his advice was I should wait until he had a reaction that could send him into shock? Didn’t seem like great medical advice to me. He told me there was “no science behind a gluten-free diet” to improve autism symptoms, and it was, and I quote, “DANGEROUS”, as if I was planning on starving Ryan to death. 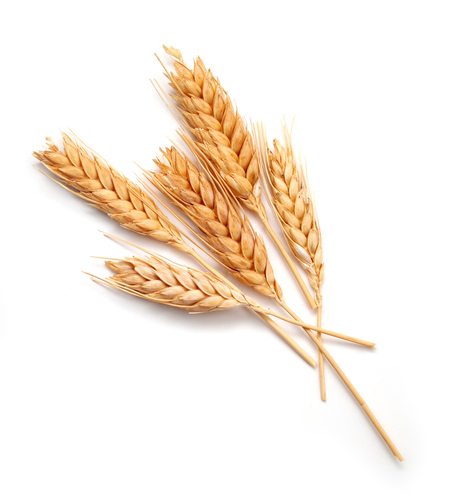 Gluten has been implicated in provoking an inflammatory response in some people. To me, it stood to reason Ryan could benefit from the removal of an allergen and inflammatory agent from his diet. So I took Ryan off of wheat and products containing gluten and did see some improvement in the frequency of diarrhea. I will admit he was not “cured” and I did not see a complete turn-around, but I did find science was in my corner, particularly with a child like Ryan who suffers from a lot of autoimmune issues. But this is brand new research. Surely no one else has found similar results, right? Well, not quite…I located a study conducted by a group of Italian researchers in 1996 which determined “…the occurrence of gut mucosal damage using the intestinal permeability test in 21 autistic children who had no clinical and laboratory findings consistent with known intestinal disorders…” found an altered intestinal permeability in 9 of the 21 (43%) autistic patients, but in none of the 40 controls (i.e., healthy, non-autistic children). So at least 17 years ago a link between autism and gut issues had been identified and I suspect if I continue my search I’ll locate more research from the ‘80s, ‘90s and ‘00s with similar findings. They go on to discuss the results found in their literature search of medical research about gluten-mediated immune responses published between 1953 and 2011. They located 162 original articles associating psychiatric and neurologic complications to celiac disease or gluten sensitivity. There are other reasons to consider a wheat-free diet, as well. Consider the advice of Dr. William Davis, a cardiologist who says modern wheat is a “perfect, chronic poison”. I perceive a bit of hyperbole there, but it is true that the wheat we eat today has been genetically engineered to increase yield and is not the wheat your grandma knew. What could be more American than "amber waves of grain"? Davis says the wheat we eat today is “…an 18 inch tall plant created by genetic research in the ‘60s and ‘70s, and has many new features nobody told you about, such as there’s a new protein in this thing called gliadin. It's not gluten. I'm not addressing people with gluten sensitivities and celiac disease. I'm talking about everybody else because everybody else is susceptible to the gliadin protein that is an opiate. This thing binds into the opiate receptors in your brain…” Dr. Davis goes on to say this results in increased hunger for people such that they consume more calories. But the calorie issue not what caught my interest. I’m sure cutting calories out of your diet would result in weight loss if they aren’t replaced by another source. But what I worry about is the effect the wheat proteins gluten and gliadin can have on autistic children’s brains--and that so many medical professionals very glibly pronounce there is “no science” behind a gluten-free diet. 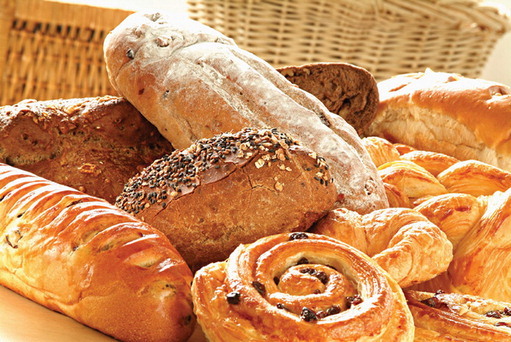 For now, I plan to enjoy freshly baked bread and cakes loaded with gluten. But I am determined that Ryan will not. He needs every advantage he can get and what I read about gluten and gliadins tells me he needs to steer clear—regardless of what many doctors say. Jackson, J. R., Eaton, W. W., Cascella, N. G., Fasano, A. & Kelly, D. L. (2012). Neurologic and Psychiatric Manifestations of Celiac Disease and Gluten Sensitivity. Psychiatr Q. 2012 March ; 83(1): 91–102. doi:10.1007/s11126-011-9186-y. Have you considered that autism may be exacerbated by the ubiquitousness of GMO foods and their attendant poison, glyphosate? Hawaii is spending millions on Roundup, it is in the air we breathe, the foods we eat, and the water we drink. 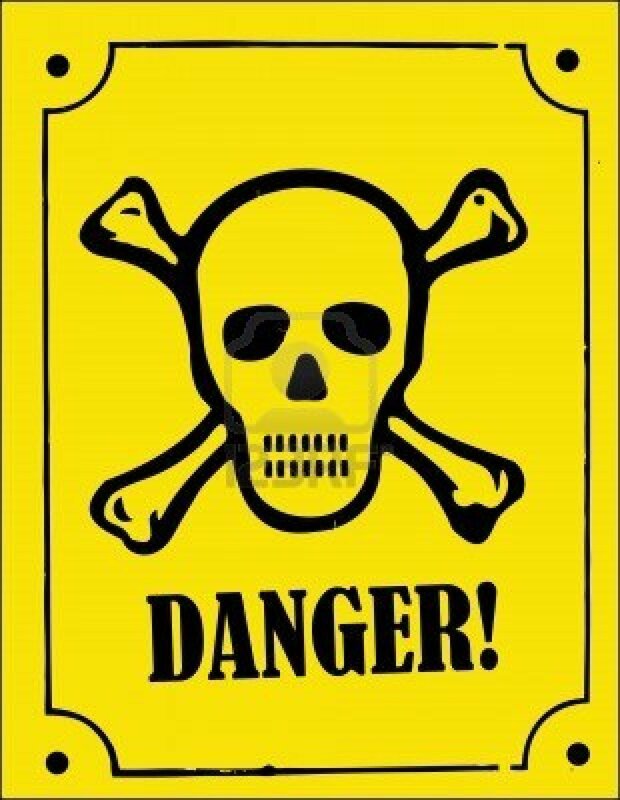 Possibly some genetic predispostion is amplified by these dangerous toxins. 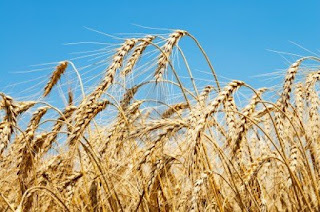 Also, wheat has been engineered to be addictive now, as we all can tell...it is very hard to kick a wheat habit, as they hook up to the opiate receptor sites. This wheat is nothing like that which our distant ancestors consumed. Yes--I have definitely considered the GMO issue and think they contribute to food allergies and reactions. I believe autism is an inflammatory disease and a variety of things can trigger it in our children. All our food is over-engineered now to increase crop yields. This had led to second and third order effects that are discounted in the name of increased production. But that said, we're our own worst enemies. We want apples that look perfect and shiny, free of any evidence of insects--GMO products do look prettier, but the non-engineered produce is tastier and, I believe healthier. Red Delicious apples now taste like cardboard, but they are perfect specimens, visually-speaking.